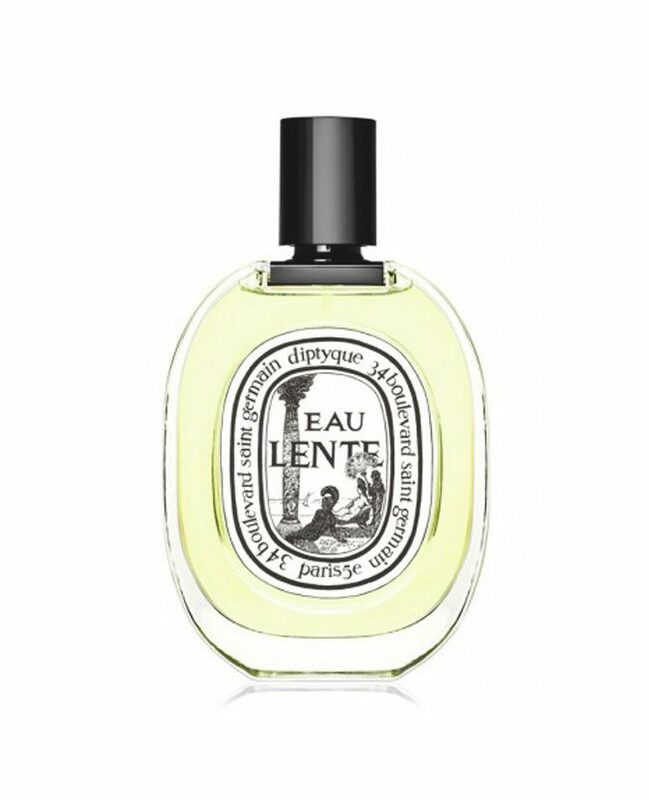 diptyque beats with the heart of a great historian and a passion for antiquity, a time of rituals that inspired Eau Lente. Rituals of rare subtlety, rites that Alexander the Great himself honored. Eau Lente, “Slow Water,” is a waking olfactory dream. A return to the mysteries of the past where rare and precious perfumes served as offerings to the Egyptian gods, such that their appeased spirits would waft away with the fragrant, undulating spirals.